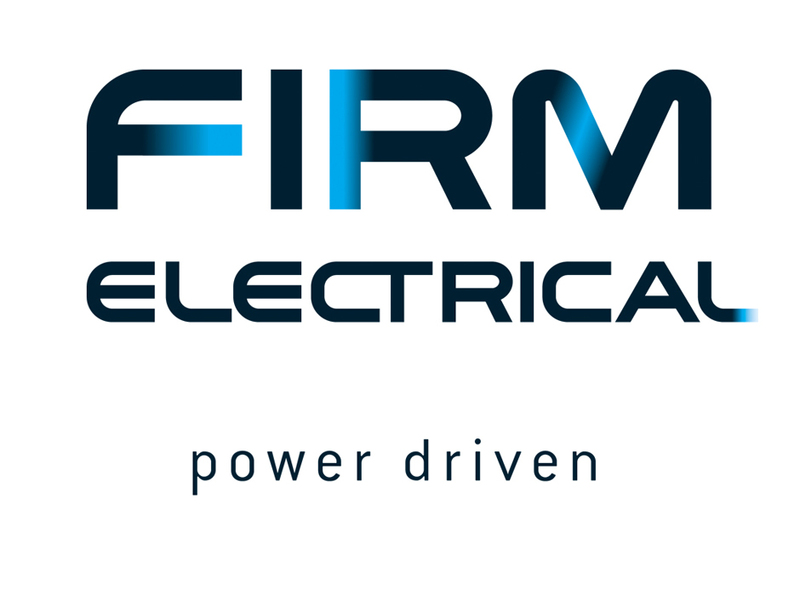 To ensure the longevity of their brand, FIRM Electrical wanted to refresh their corporate identity to appeal to a specific target audience. This refreshed image had to both consolidate their current client base and appeal to a new audience: architects, builders and project managers on high-end renovations. 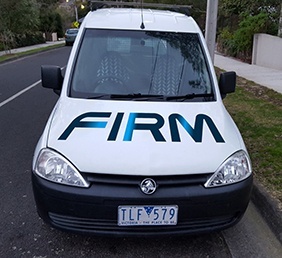 We retained the feel of FIRM’s old logo, while adding new touches (an electrical ‘shine’ and more roundness). This refined and united the lines of the letters so that the name could be read instantly. The new tagline Power Driven added strength and enthusiasm to their brand, and with the refreshed logo, reflected well on their fleet of cars on the road.